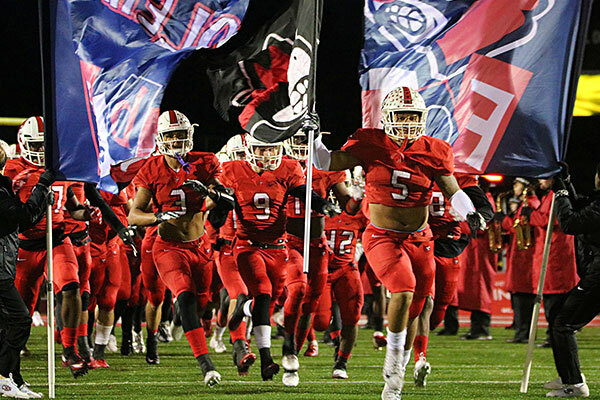 VNN, America’s largest and fastest growing high school sports marketing platform, announced today a partnership with Rank One Sport, a member of the AllPlayers Network, and one of the premier athletic department management software creators in the US. 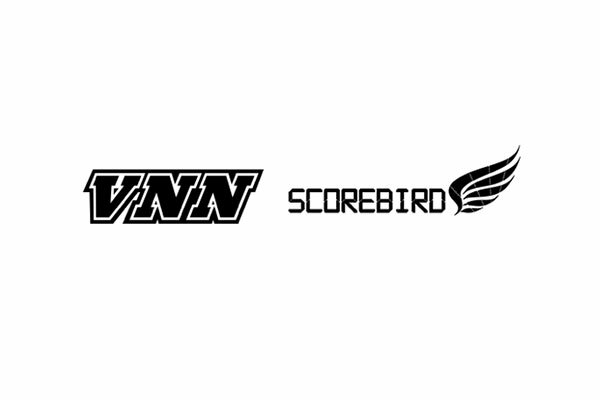 The data and media collaboration brings Rank One Sport schedules, locations, rosters and scores to VNN’s SportsHub platform, ensuring that local communities who depend on the VNN platform will always have easy access to essential information about their sports teams. 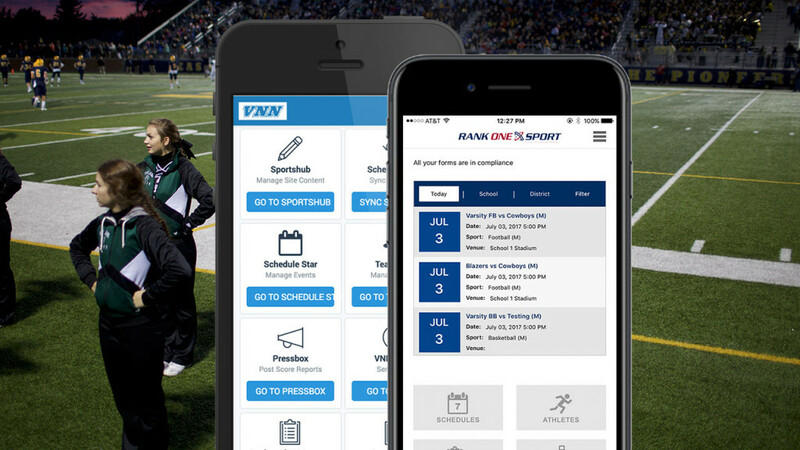 The combination of VNN’s web and mobile product suite and Rank One’s athletic administration tools establishes a new level of efficiency in athletic management and communication at a time when Athletic Directors across the country are going digital to communicate and build their athletic brands. “Rank One is excited to add another market leader to our integrated platform, and extend the reach and functionality of VNN to our customers. 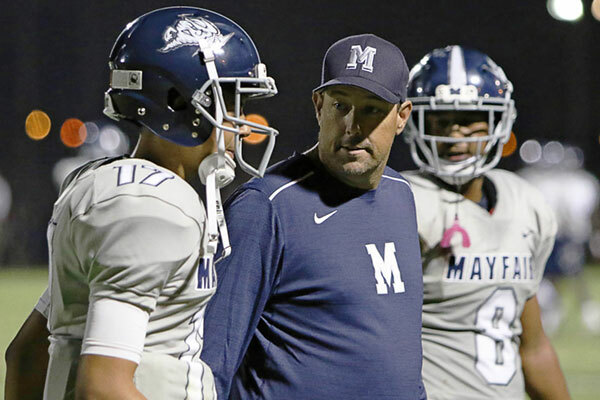 No one company can offer a complete end-to-end suite of services that can match the quality and experience of a truly integrated environment, and Rank One is pleased to be at the forefront of this cooperative movement” said CEO Jason McKay.